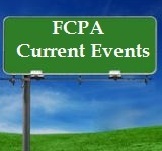 The FCPA did not appear out of thin air. 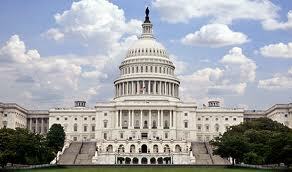 Rather, real events and real policy reasons motivated Congress to pass the FCPA in 1977. 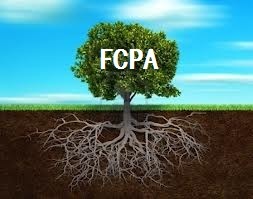 To best understand and appreciate the FCPA’s modern era, it is first necessary to understand and appreciate why the FCPA became a law and what it seeks to accomplish. This approximate 40-minute engaging video tutorial narrated by Professor Koehler tells the story of the FCPA largely through the original voices of actual participants who shaped the pioneering law.